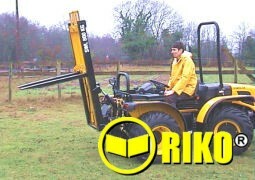 ﻿Riko UK supplies a complete package of forklifts, with fork, grab, bucket etc. 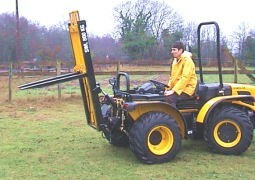 and hydraulic side shift. We have several models available that, depending on your requirements, have more than enough lift capacity for any application.